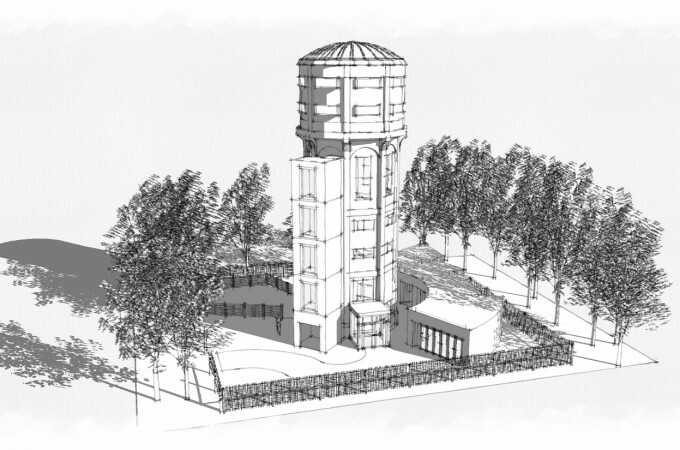 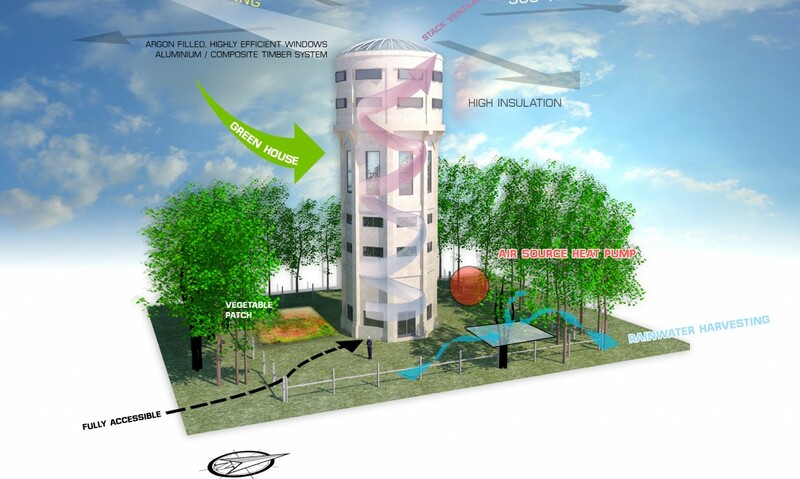 An innovative design changing the function of a Water Tower into a Residential dwelling. 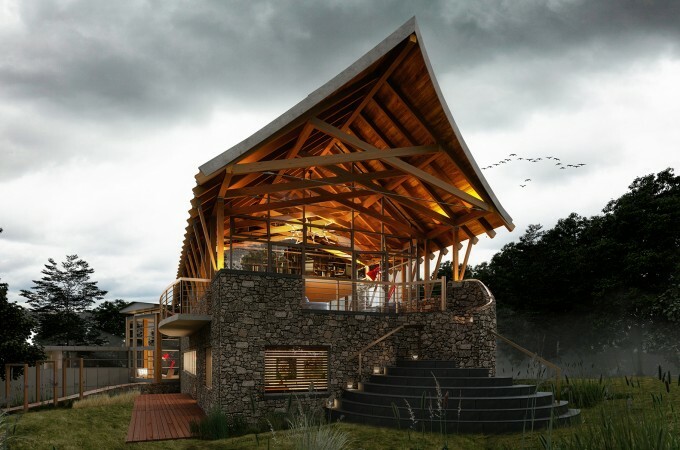 Johnson design – known for their eco designs create a green house with 360 views that takes into consideration many eco factors, resulting in a one of a kind concept. 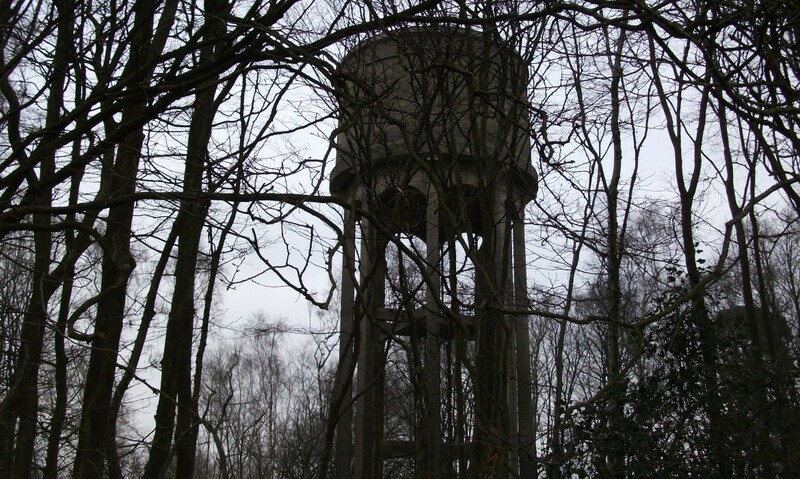 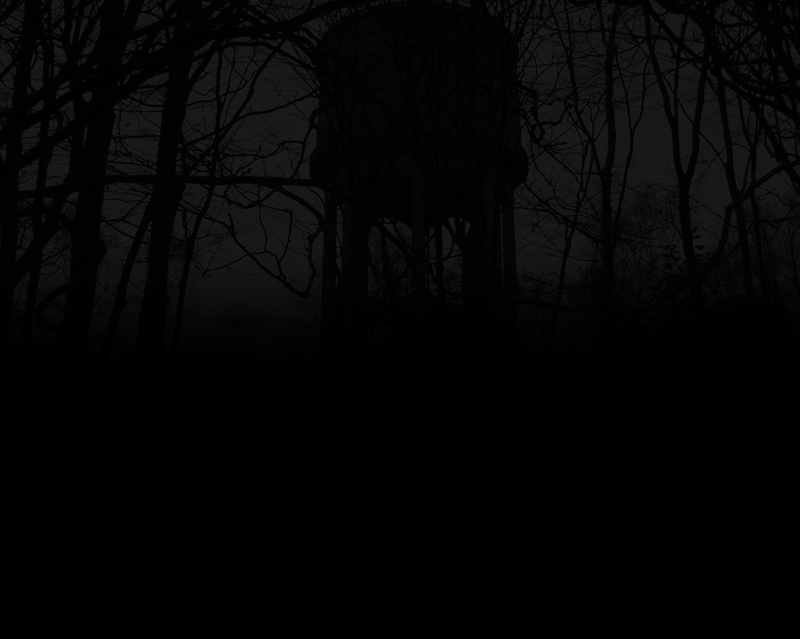 The conversion of water towers to residential use has a long and distinguished track record, both here in the UK and abroad, and several have been given much publicity, not least on the Grand Designs programme on Channel 4. 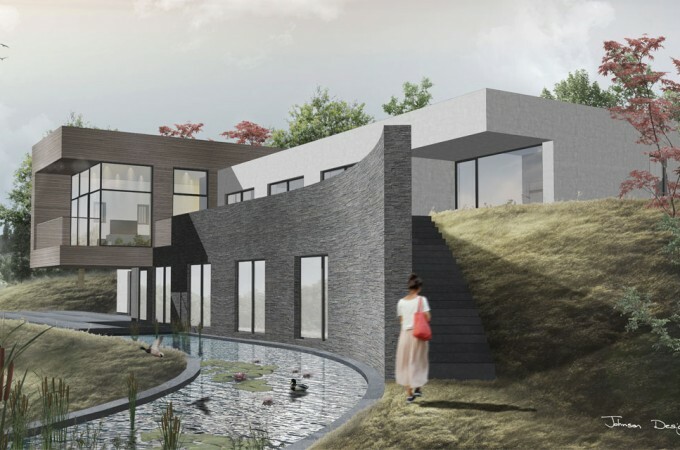 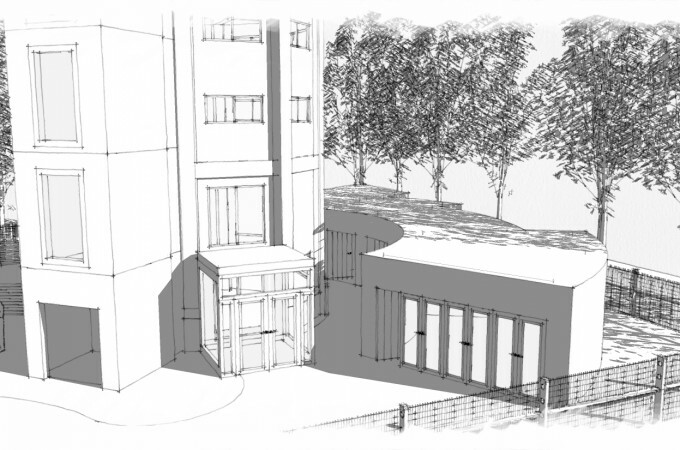 This proposal is therefore conceived within this tradition, producing a considered design appropriate to its context and wider surroundings.